Why is Main Street Mosier here? 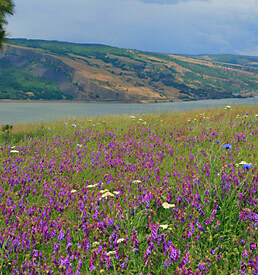 For more than 150 years there has been little need to guide growth in the Mosier area. From 2000-2005 Mosier has had more new housing starts per capita than any other portion of Wasco County. The City of Mosier needs to update its Comprehensive Plan’s Goals and Policies (1978) and does not have a Downtown Revitalization Plan. The City and County Governments have very limited resources to conduct planning work or support the administrative needs of a growing community. Main Street Mosier wants to help! MSM Needs Your Help to make this Happen!